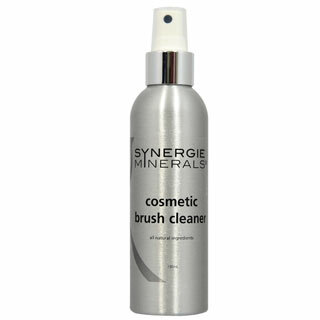 Description: Synergie cosmetic brush cleaner contains 100% natural ingredients in a quick dry formula. 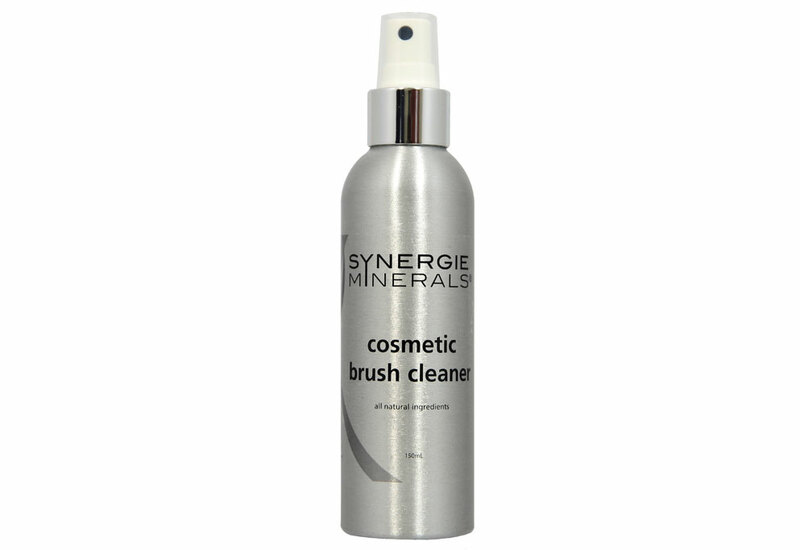 It gently cleans brushes using plant based alcohol and pure essential oils, with no harmful chemicals. Simply spray into a tissue then pat the brush gently to remove makeup.